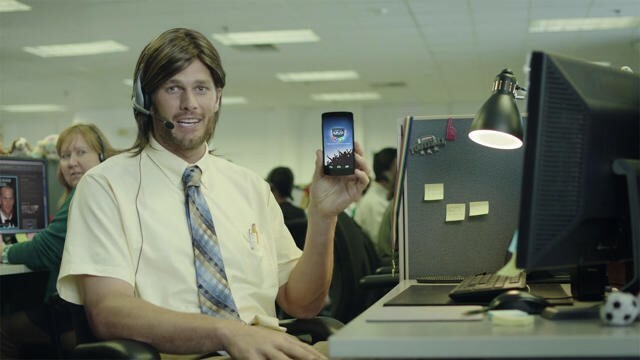 Heading toward the new NFL regular season, it’s time to get our phones up to speed, so we can get the latest and greatest happenings sent right to our fingertips. Updates are crucial for those playing fantasy football, sports betting, or even just watching their favorite team. In other words, if you’re a fan of the game, you need to be up to date. So for this, we’ve compiled the Top 5 Mobile Apps for the upcoming season. These will keep help you keep tabs on everything from Ari to Zona (or A to Z). 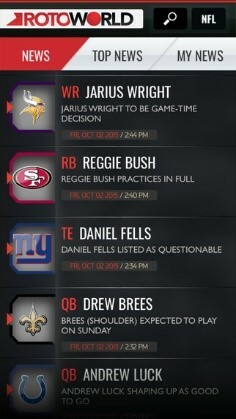 Bleacher Report’s Team Stream app is without a doubt the best breaking news and team update app on the market. You can set the app to only follow your favorite team(s). You’ll still have access to the rest of the teams around the league’s news feed, but you’ll get notifications right to your phone. 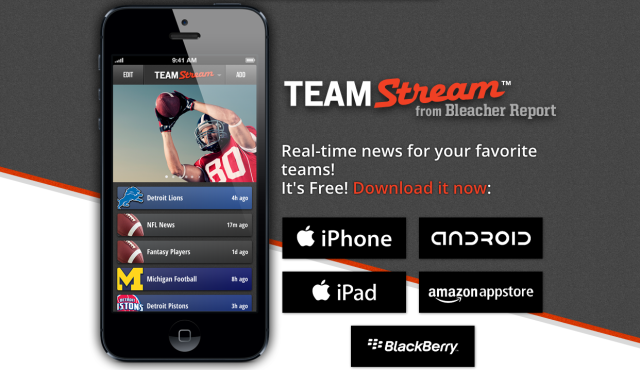 Team Stream follows every social feed and will send you updates from your team anywhere and anytime on the net. Twitter, local newspapers, radio stations etc. Bleacher Report has them all covered. So when a story breaks, you’ll see it first on your smartphone or tablet. For those in the fantasy football game, Rotoworld is essential. This app gives you close-to real time updates, but also in-depth updates. Every bit of individual player news is at your fingertips instantly with RW. If you’re a little more into the MLB, NHL or NBA. This app has you covered there as well. The true beauty of Rotoworld though, and the leg up on Twitter, is that you can get notifications to your phone with updates about your favorite teams, when they happen. Twitter, unfortunately, will send you updates, but only when they are addressed to your handle. We’ve now covered your breaking news source and your fantasy football home base, so let’s take a look at the best sports betting app out there. TopBet has you covered with real time lines and the largest selection of NFL props, lines and wagers. 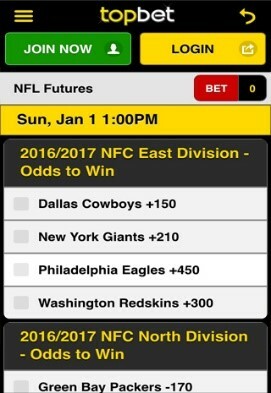 Betting on the NFL is a big business and we’d be remiss if we didn’t include an app that allows you do to so. This 2017 Super Bowl betting guide named the best apps for getting odds on Super Bowl 51, giving TopBet the nod as the top pick. It’s a simple go to and the interface is very easy to work around in. Alright, so our next stop on the list, is the best app for in-game and post-game news and game trackability. For this, we come to CBS Sports. The CBS Sports app offers the best game by game breakdown out there. They offer the same great writing that you’ll find on the net, on their app. 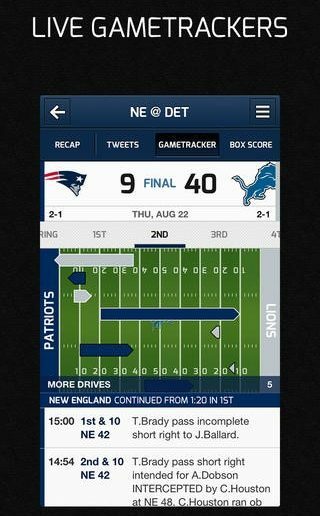 It also lets you track the game with real time scores and play by play. You can follow each down, pass, run and kick with instant updates as well. There’s a high resolution football field that shows the direction your team is headed followed by the analysis of that drive below. CBS also tinkered last season with free live game streaming. You can’t beat that! We’ve covered every aspect of following the game on the go, so how about playing it. 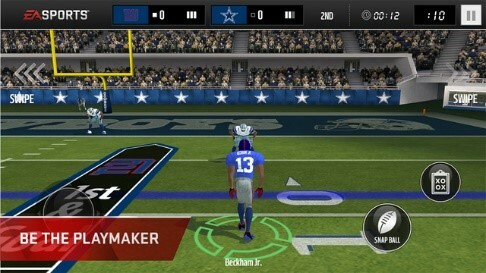 Madden NFL Mobile puts the best sport in your hands with a ton of really fun options to boot! You can start your own franchise, go head-to-head, or fight it out all the way to the Super Bowl. It’s easily the best mobile game available at the moment. The App helping families who share custody of children. Next Article Meet Gululu – The Interactive Bottle That Keeps Your Kids Hydrated!